← ENDED:FREE PAINT AT ACE HARDWARE STORES! 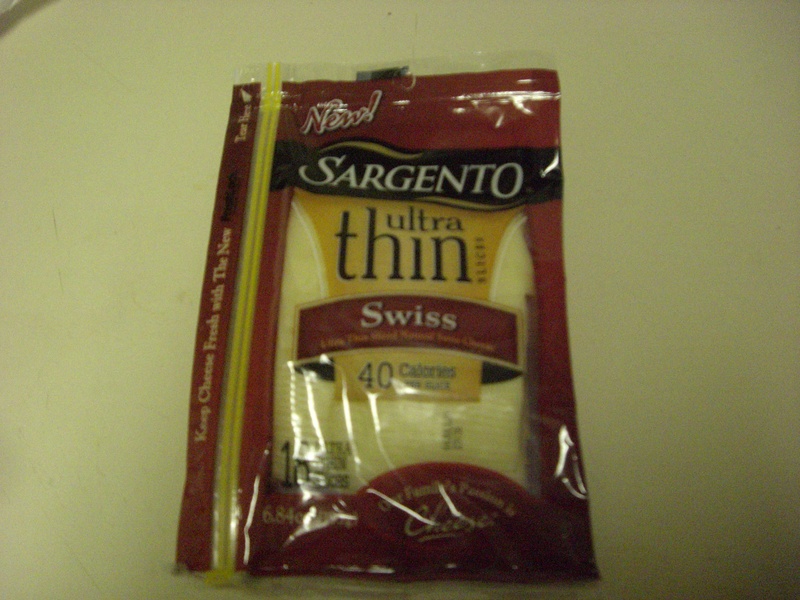 $1/1 SARGENTO ULTRA THIN CHEESE!+DEAL SCENERIO! Click this link for $1/1 ultra thin slices of sargento cheese.On there Facebook page,pledge,share and print your coupon.Enjoy! 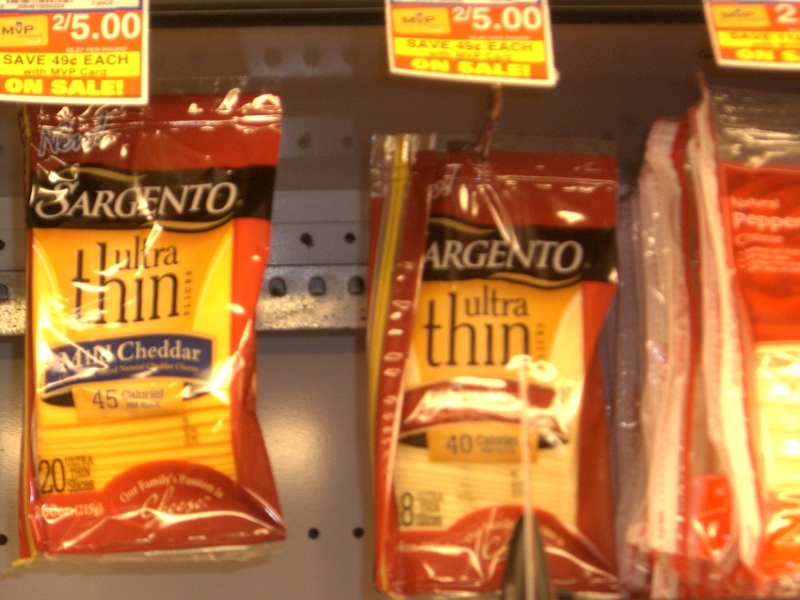 Deal scenario for food lion: Buy(2)Sargento ultra thin cheese slice:2/$3 Use (2)$1/1q Pay$3($1.50 each) I bought only one and still paid $1.50.